Kansas City freakin’ loves dogs. It’s jam-packed with dog-friendly venues, from restaurants and patios to hotels and shopping centers. The Country Club Plaza lines its lanes with water bowls for any pets passing through. You can even tour the outdoor Nelson Atkins sculptures with your pup in tow (but avoid lifting a leg, please.) 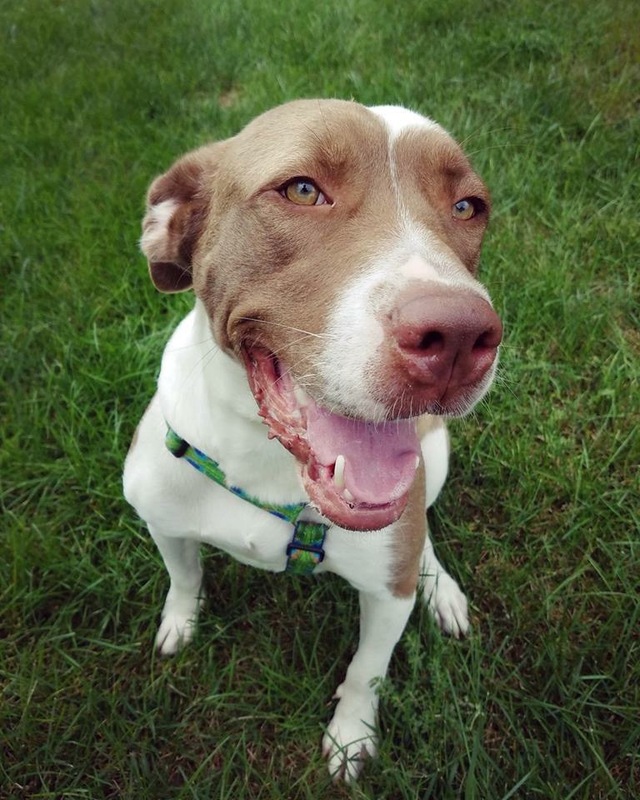 The genuine love for animals is reflected in countless dog-centric businesses scattered throughout the city, but it’s especially apparent in our favorite rescues, and the hearts of their volunteers. KC Pet Project saves over 10,000 animals annually, working closely with animal control and other groups to place homeless pets. 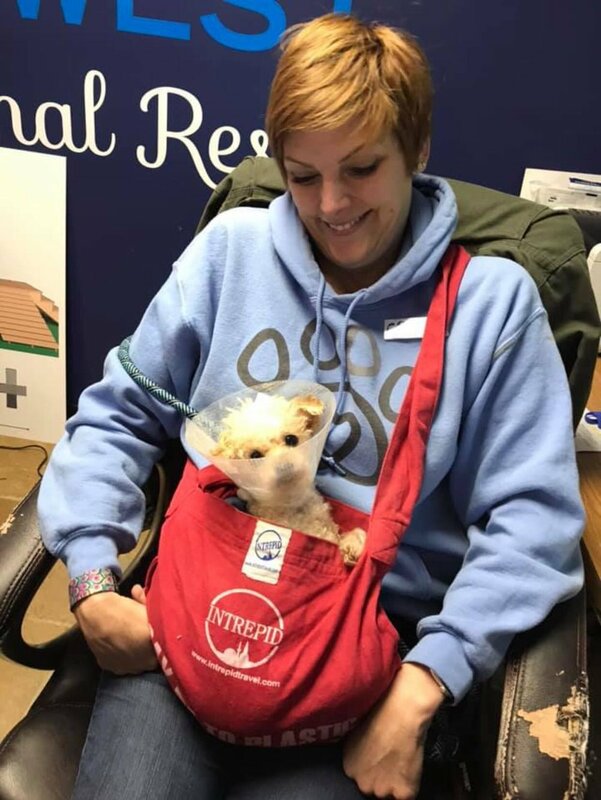 In addition to helping lost and unwanted animals, KCPP promotes life saving programs and works to educate owners on proper identification and pet retention. KCPP is as close to our hearts as it is close to Arrowhead Stadium. My fiancé chose this organization to feature in the NFL’s #MyCauseMyCleats campaign to bring awareness to the city’s homeless pet population. 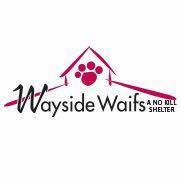 Kansas City’s largest no-kill animal shelter is Wayside Waifs. WW dates back to the 1940’s, but the campus is anything but outdated. The land is 50 acres, featuring a facility that regularly houses over 300 animals at a time! In addition to the rescue facility, WW has an adoption center, training facility and vet clinic. We all know that the worst part (and sole negative) of owning a pet is the goodbye. WW offers a beautiful cemetery site for memorials and all donations go back into the shelter to continue their rescue mission. As a volunteer, I’ve seen some incredible adoptions and some awful abuse cases. One situation in particular is just plain hard to stomach: that’s watching a dog go crazy while waiting for their forever home. The cold metal, constant barking and small space can take quite a toll on hopeful adoptees. The Pet Connection was one of the first no-kill groups in the KC metro area and the first cage-less facility. All dogs and cats stay in their own rooms while awaiting adoption! 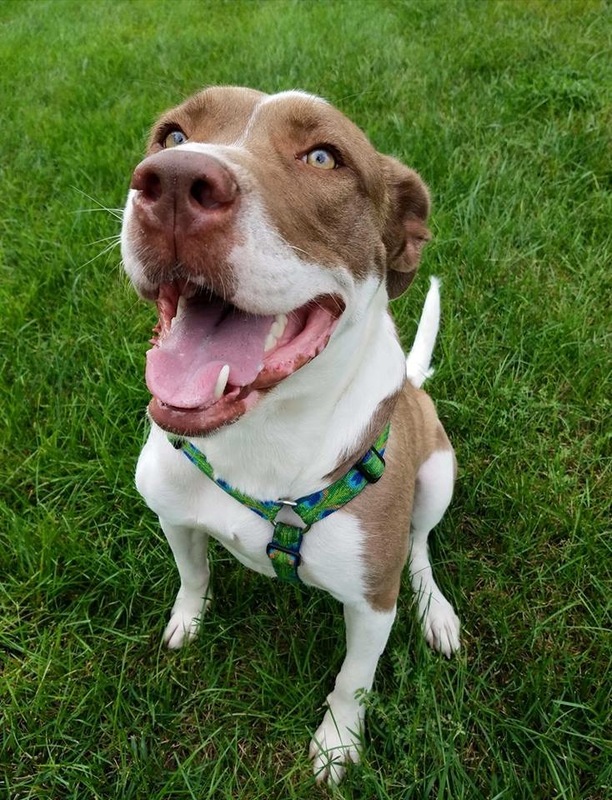 When a newbie comes into a shelter, I’m so happy for them. I have hope that they’ll finally receive the proper love and care that they deserve. 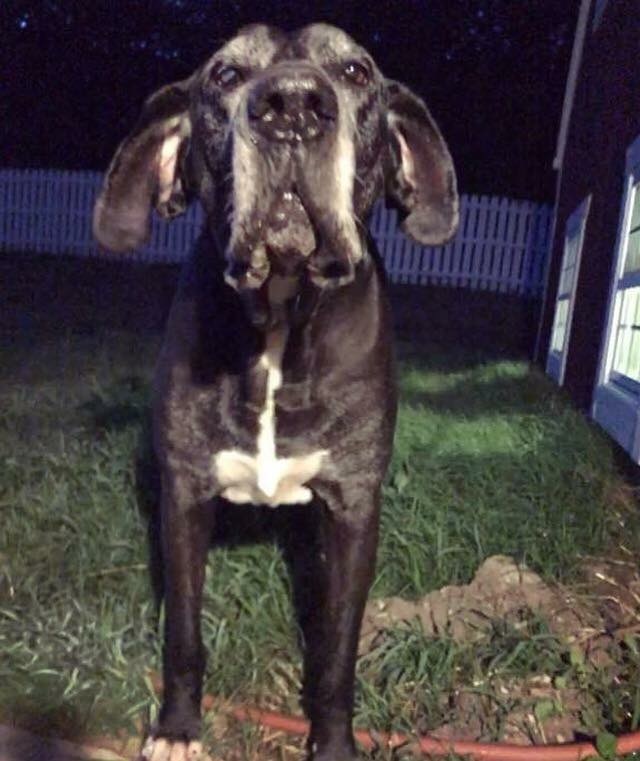 The most heartbreaking of situations is when a senior dog is dumped – because they’re old, because they’re sick, because they’re not the puppy they once were. Always & Furever believes it’s never too late to find your happily ever after. A refuge for homeless seniors, residents live out the remainder of their lives within the family room and fenced in farm grounds. Before I became a volunteer in KC, I was naïve to the fact that there are animals who need help, but aren’t homeless. 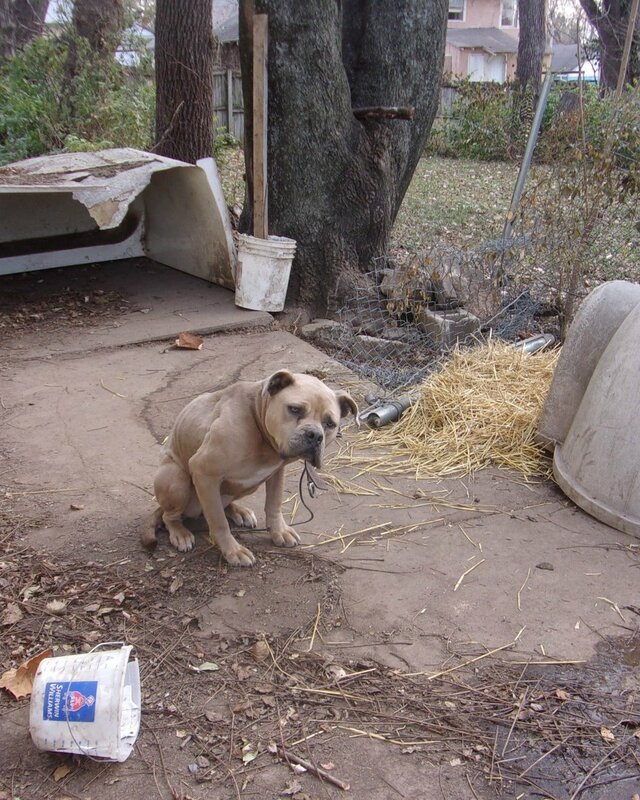 Many outdoor pets (especially those who go uncared for by uneducated owners) are without basic survival needs. This is where the Rescue Project steps in. Food, dog houses, straw for warmth low-cost veterinary resources – in just 1 year they have donated over 20,000 pounds of food to animals in need! MARQ (Midwest Animal ResQ) was founded in 2009. The organization’s focus is removing and rescuing dogs from inhumane conditions at local large scale, like breeding facilities. MARQ’s adoption center is located in Raytown, MO. 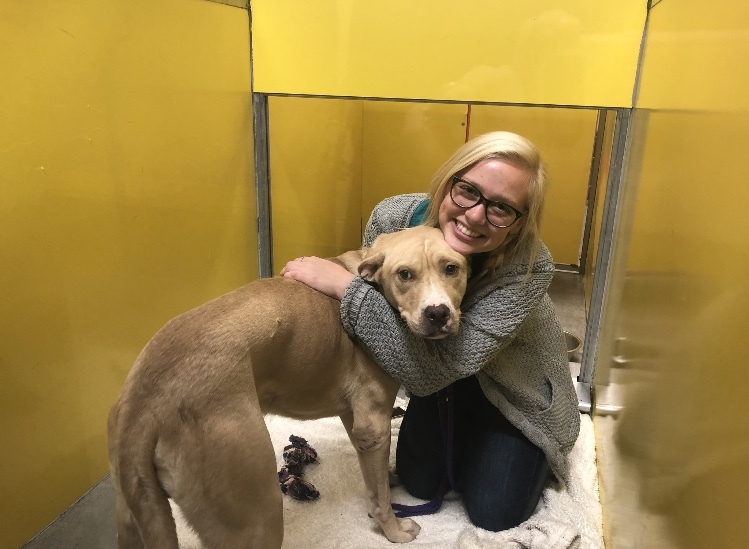 The wonderful partnership between the rescue and the city guarantees that MARQ takes in all homeless, unclaimed pets, making Raytown a no-kill city. 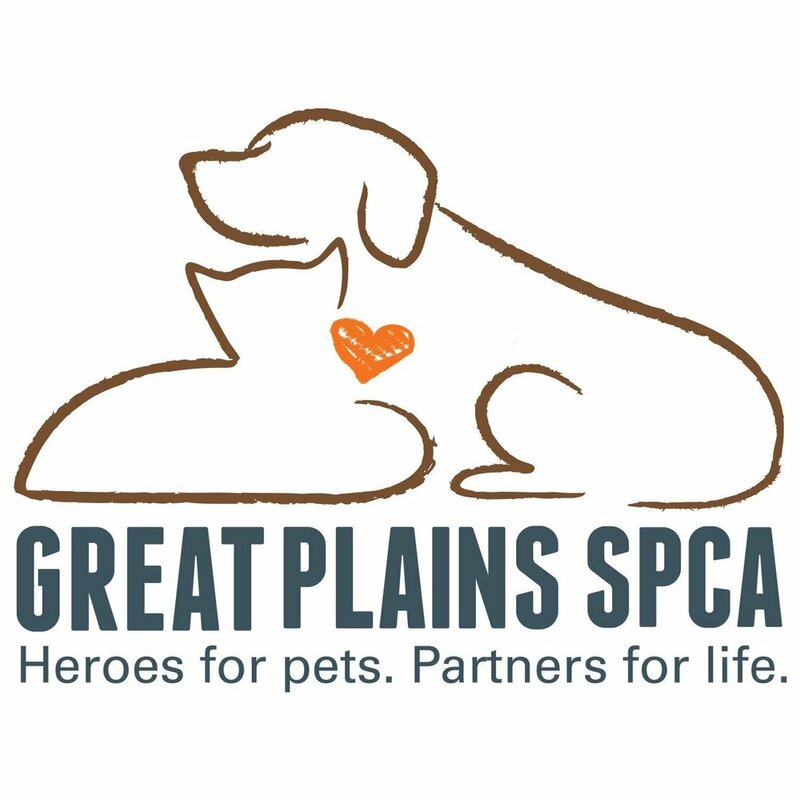 Great Plains SPCA takes a three-pronged approach to impacting local strays: prevention, adoption and retention. The organization is successful in live-releasing 96% of intakes. One of my favorite programs is SASSY (Shelter Animals + Seniors + Supportive Youth) which allows seniors in assisted living to foster puppies and kittens as a group. Great Plains SPCA is committed to working towards transforming Kansas City into a no kill community. Pawsitive Tails is completely unique in the sense that it does not have a facility. 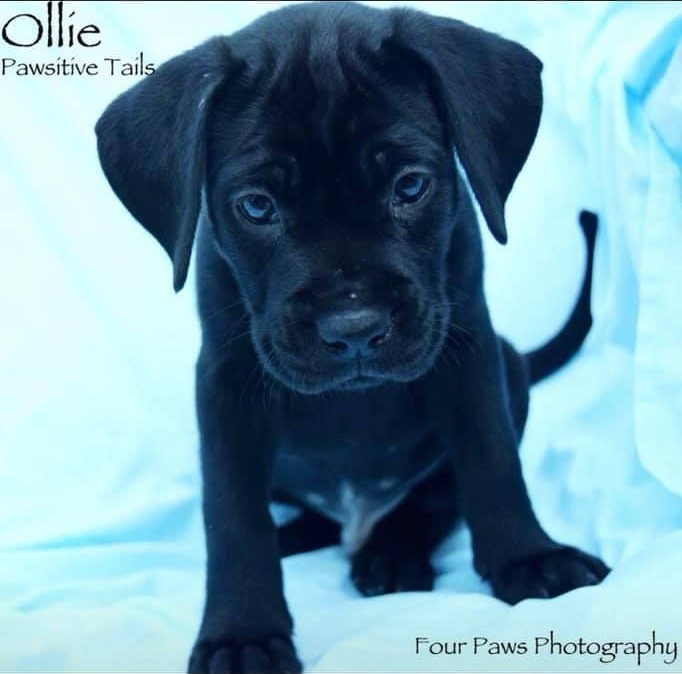 The program heavily focuses on the adoption process by matching the right dog to the right family. The group of fosters welcomes homeless pups into their families and spend time to help them accurately assess each dogs’ individual strengths and needs. Can you imagine living in a dangerous situation, dealing with life-threatening abuse every single day? At what point is your life worth leaving everything you own, even your pets, to seek safety? Rose Brooks Center protects hundreds of adults, children AND their pets who need an escape. Emergency shelter, resources and supplies are offered to families in the community in need. Many abusers will threaten victims’ pets to coerce them into sexual abuse or silence. 48% of abused women were unable to escape the violence because they were worried about what would happen to their pets if they left. Many women’s shelters are filled to capacity with humans, they are unable to allow pets. This rescue service is ESSENTIAL to anyone who considers their pets family. Dogs by Debin is an adoption center which rehomes homeless and abandoned dogs from high-intake shelters and owners who can no longer care for them. In addition to animal intake and adoptions, DBD also focuses on public education, outreach, and counseling families with difficult pet situations, providing a balance of empathy and quality customer service. There are SO many impactful rescues working tirelessly to reduce our overwhelming homeless pet population. Consider donating, volunteering and fostering. Feeling a little lonely this time of year? Take a tour of one of our favorite rescue facilities – your best friend is waiting. Make Kansas City proud.